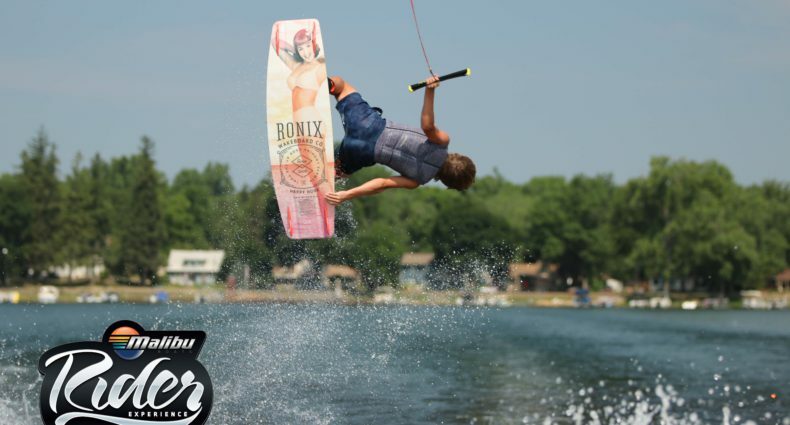 Hyperlite Wakeboards is excited to announce the signing of free ride phenom Scott Stewart. 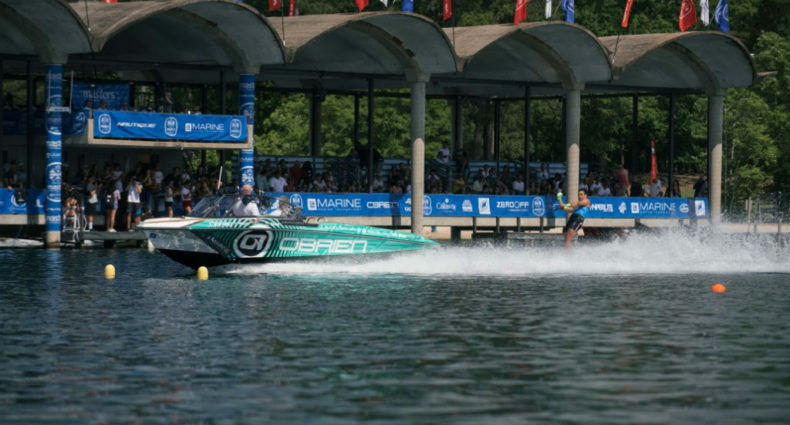 The 25 year old hails from Springville, California, but now lives full time in Auburndale, Florida, pursuing his number one passion, Wakeboarding. In 2010, Stewart won theBuyWake.com Global Rider Search with a free ride video that turned heads around the globe revealing his west coast style and intense amplitude. 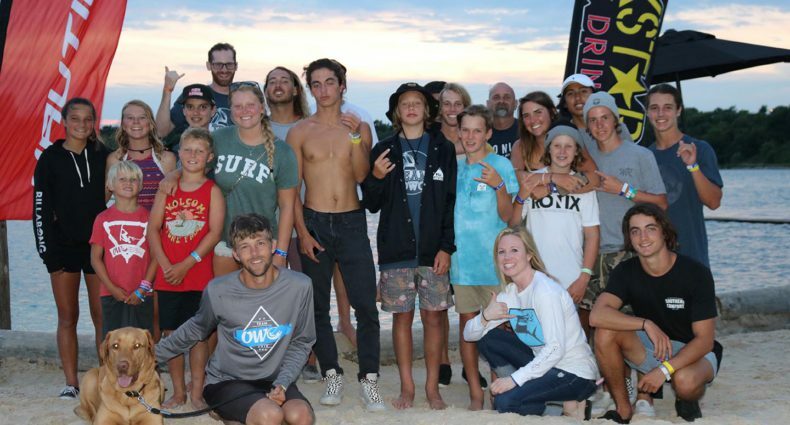 By winning this unique online contest itgave Scott the confidence to turn a dream into a reality as a professional wakeboarder. “I’m stoked we had the opportunity to sign Scott. He brings a fresh unique style to the Hyperlite Team and I regard his riding as a clever mix of Randall and Lyman – that’s no joke.” – said Hyperlite Team Manager, Greg Nelson. “I knew instantly Scott Stewart was a gem that was unearthed in our Global Rider Search contest. Raw controlled aggression with a flare to be different is how I describe Scott’s riding style. Hyperlite and Stewart are a great link up. 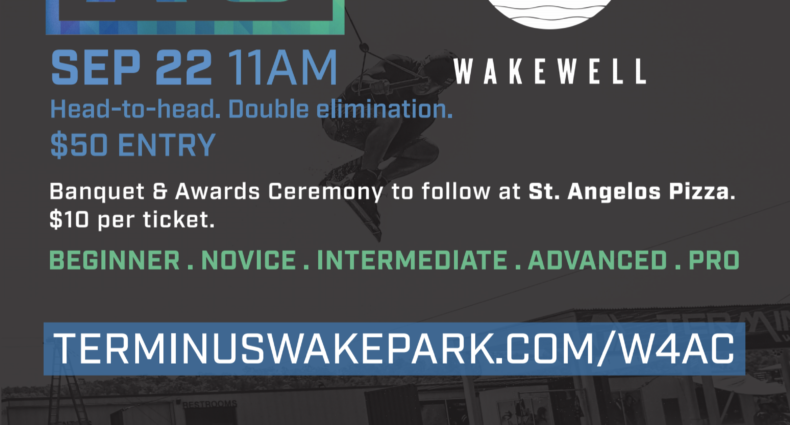 It takes the right type of company to support this much needed redirection of wakeboarding and Hyperlite is clearly committed. 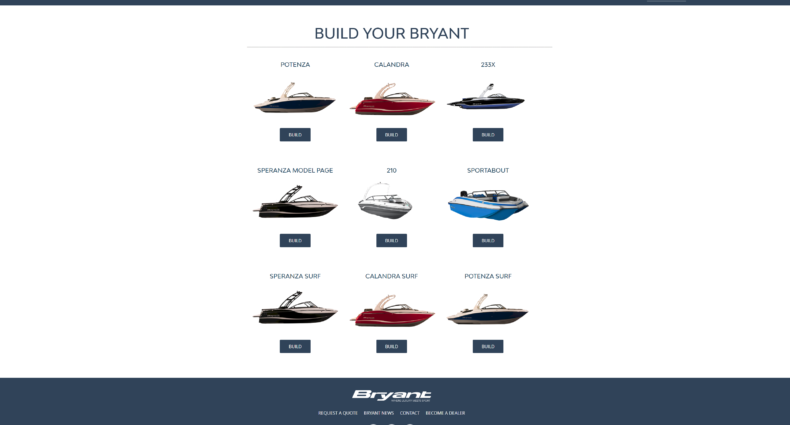 Scott Stewart is what’s next…Scott Stewart is what’s now!” – expounds BuyWake.com‘s President and Founder Chuck Morrow. Hyperlite is firmly supporting the free riding culture and Scott Stewart. This focus will allowScott to attain his goals of riding progression while advancing the technical aspects of wakeboarding. By removing the usual pro tour rider constraints of event style training we will put Stewart in the enviable position to ride for that one never been done before trick. Capturing that moment on video or in photography is the goal and Hyperlite looks forward to bringing the Scott Stewart story to the masses. Check www.Hyperlite.com for a sampling of Scott riding the new Union and System Binding!